A noun that cannot be counted but can be weighted is called an uncountable or non-count or mass noun. For example, water, oil, sand etc. Generally article “the” is not used before uncountable nouns. Avoid using a plural verb with a uncountable nouns. We will discuss some conditions to understand the concept of mass noun. Uncountable nouns are substances, concepts etc. that we cannot divide into separate elements. They are also called mass nouns. For example, we cannot count “milk”. We can count “bottles of milk” or “liters of milk”, but we cannot count “milk” itself. Keep in mind that “potato” is uncountable noun while “a potato” is countable. Often uncountable noun is specific and uncountable is more general. Words used for drinks like “coffee, tea” are usually uncountable. For example, Coffee is more enjoyable than tea. However, we can say “a cup of tea” or “a cup of coffee”. 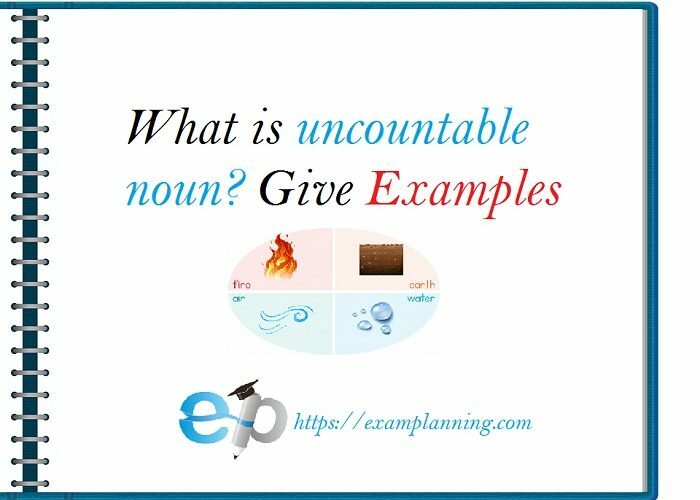 Following are some categories of uncountable nouns which are used singular. Food staples that can be purchased in various forms like bread, butter, meat etc. Construction material that can change shape, depending on what is made like wood, iron, cement. Liquids that can change shape, depending on the shape of the container like oil, tea, milk, juice etc. Natural substances that can change shape, depending on natural laws like steam, water, ice, smoke, ashes and oxygen etc. Substances with many small parts like rice, sand, sugar etc. Groups of things that have different sizes and shapes like clothing(a coat, a shirt, a sock), furniture (a table, a chair, a bed), luggage (a suitcase, a trunk, a box). 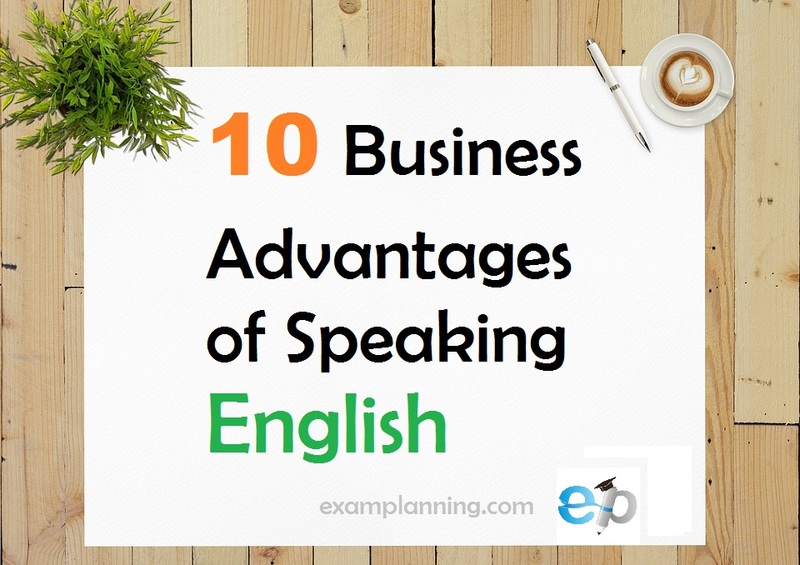 Languages like English, Japanese, Spanish. Abstract concepts, often ending in -ness, -ance, –ence, -ty like genuineness, ignorance, beauty, peace etc. Most of -ing forms like learning, shopping, walking, working etc. Some uncountable nouns are used as plural. For example, scissors, police, thanks, glasses, pants etc. She has long beautiful hair. There is lush green grass on the ground. My house is made of wood. Do you work enough to achieve your goal? He needs more room to put the luggage. Why are you making noise? Water is flowing in the river.